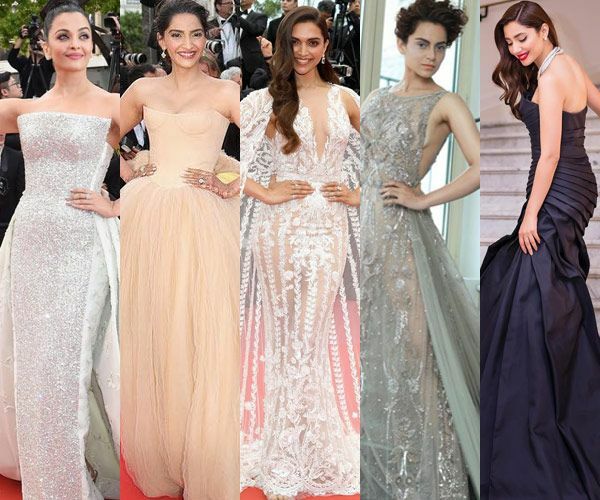 Birthday Special: Aishwarya's stylish moments! 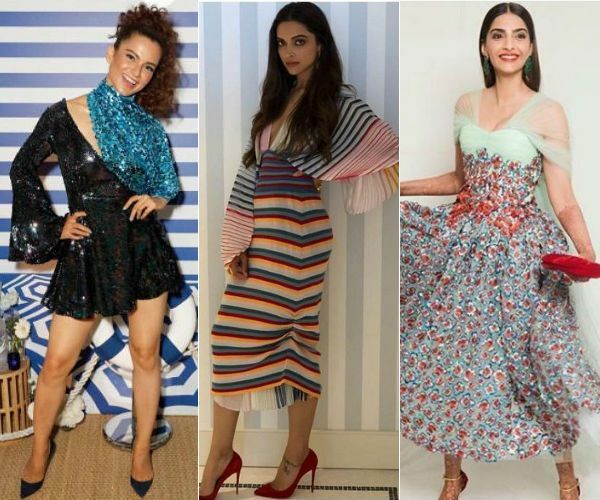 Kangana Ranaut or Sonam Kapoor – whose attire was too heavy on the pocket? 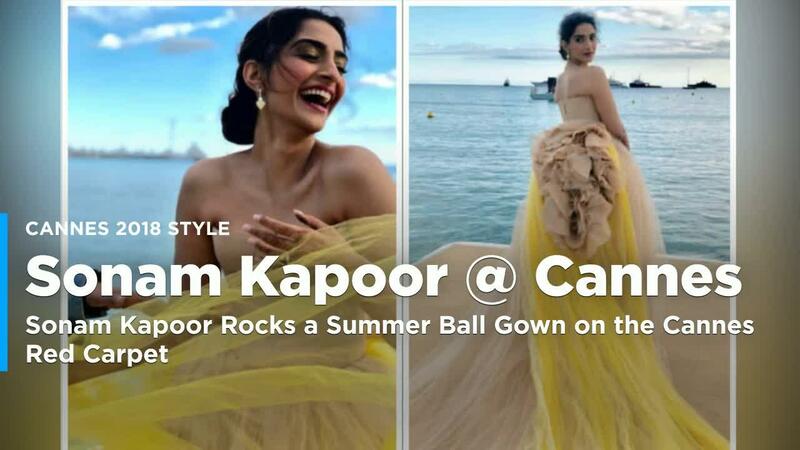 Sonam Kapoor Ahuja Will Make You Swoon With Her Style On Red Carpet Of Cannes 2018! 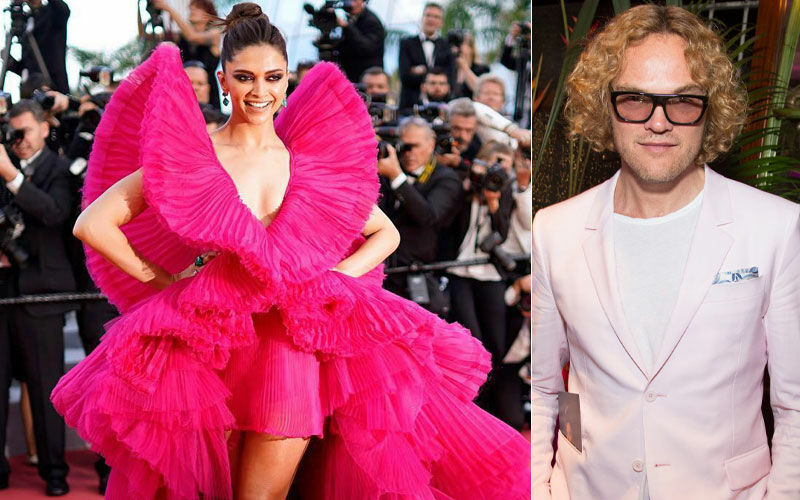 Mahira Khan in a stylish Saree at Cannes! 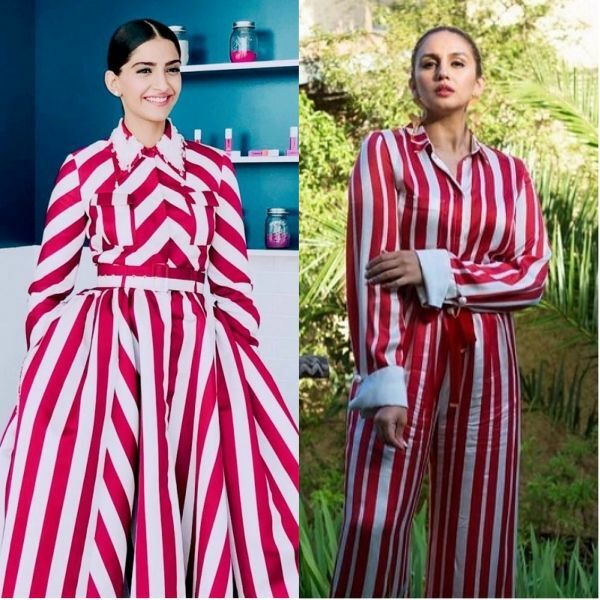 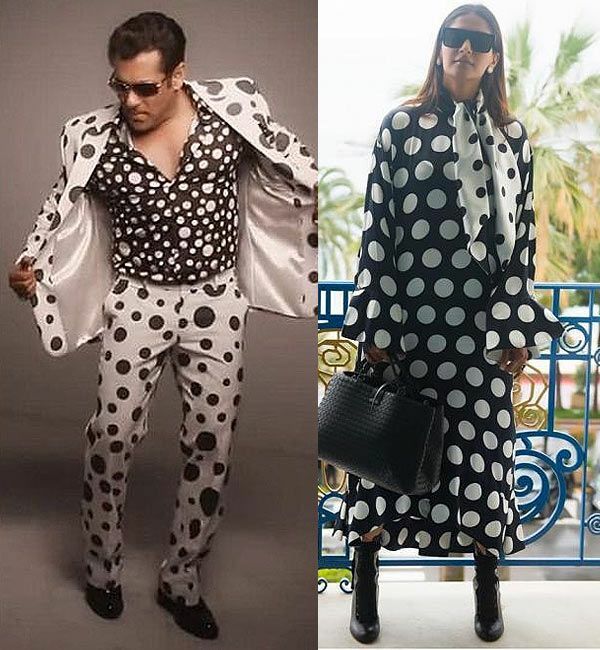 Sonam Kapoor Ahuja or Huma Qureshi – who wore the red and white stripes print better at Cannes?